Super cool to be featured in today’s edition of the San Francisco Examiner. 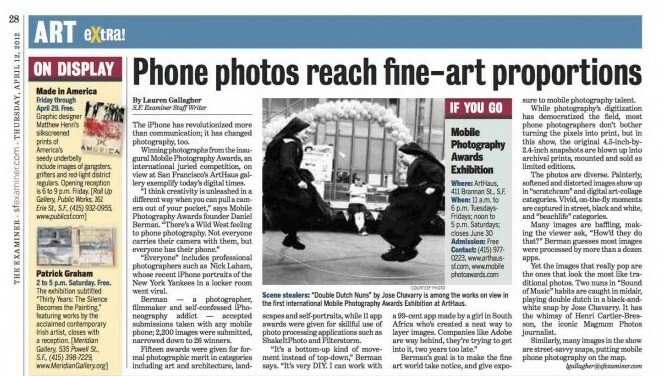 Thanks much to Lauren Gallagher for totally understanding Mobile Photography and writing such a nice piece. Anyone who puts Jose Chavarry and Magnum in the same sentence is cool by us! Here’s the first part of the article – follow the link at the bottom to read the rest of the piece. 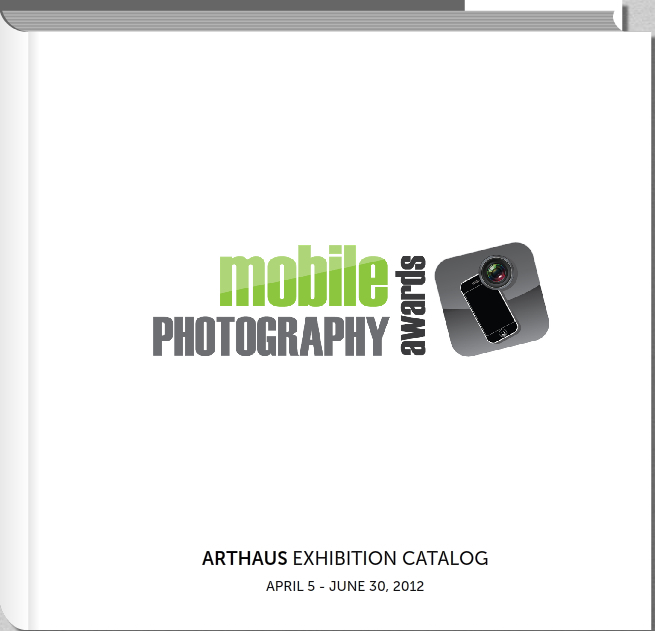 Winning photographs from the inaugural Mobile Photography Awards, an international juried competition, on view at San Francisco’s ArtHaus gallery exemplify today’s digital times. “Everyone” includes professional photographers such as Nick Laham, whose recent iPhone portraits of the New York Yankees in a locker room went viral. Berman — a photographer, filmmaker and self-confessed iPhoneography addict — accepted submissions taken with any mobile phone; 2,200 images were submitted, narrowed down to 26 winners. 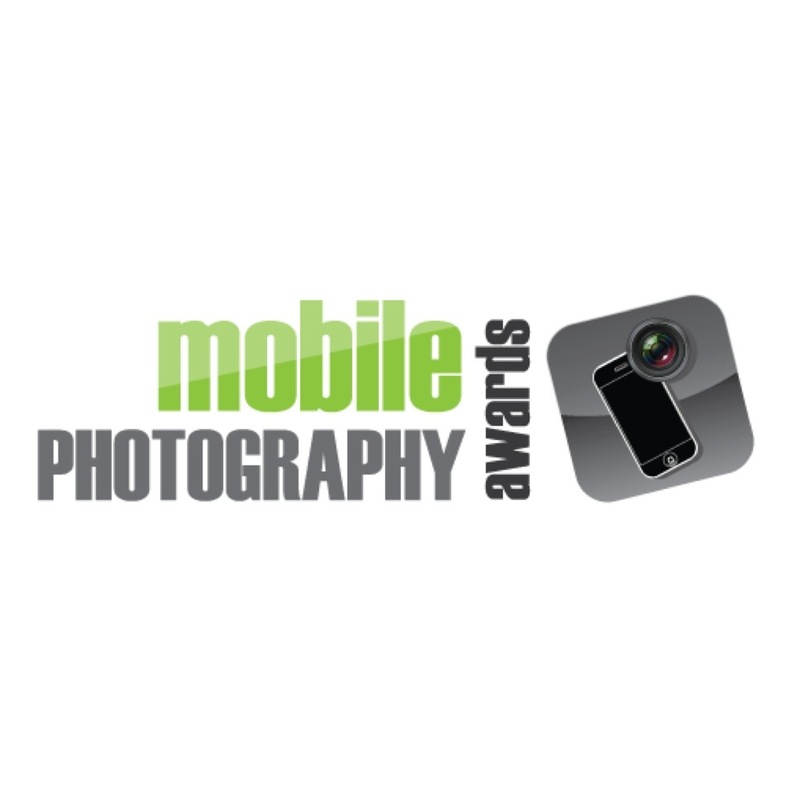 Fifteen awards were given for formal photographic merit in categories including art and architecture, landscapes and self-portraits, while 11 “app” awards were given for skillful use of photo processing applications such as ShakeItPhoto and Filterstorm.